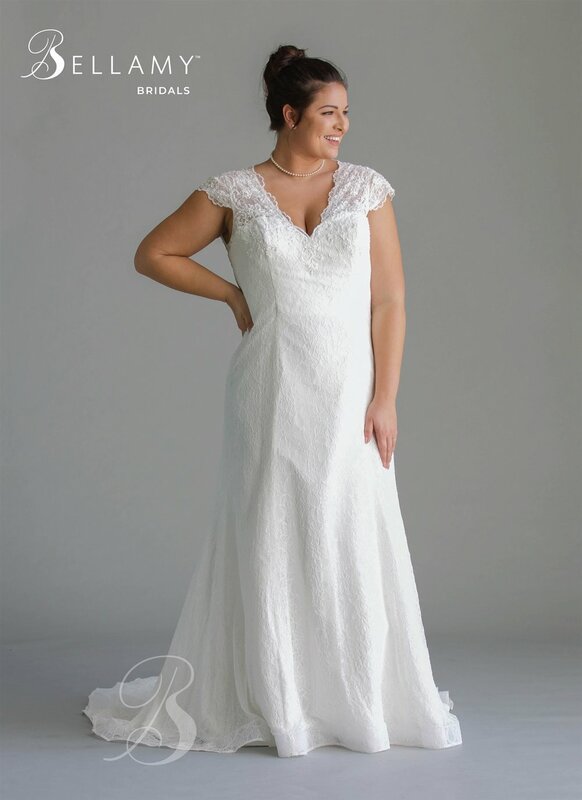 Bellamy Bridals is a new collection specializing in sizes 16 - 28. These gorgeous gowns are well-fitted, soft, and feminine. They will be gracing our racks throughout the year, just like all of our other designers. Check out some of our favorites from our most recent shipment that made their way to a Brilliant Bridal near you! All of which are immediately discounted 30 - 80% off the original retail price, saving you hundreds of dollars! Plus, they are all sold "off the rack." Which means no waiting around for your dress to come in, perfect for a short engagement or last minute shopping! Your dress is waiting to be found. 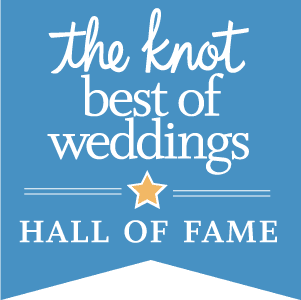 If you are planning the perfect summer wedding and are still looking for the perfect wedding dress, we would love to start shopping with you in Mesa, Phoenix, Denver, Las Vegas or Dallas. Use the button below to secure a time to come see us! Check us out on social media for more wedding tips + new arrivals + BTS action.